Trip Finder ~ Click to view the rafting schedule Our tours are scheduled according to the rising tide. For this reason our departure times vary daily. Click here to view our 2018 tour schedule to book the trip that is best for you. One of the top 5 rivers in Canada to experience rafting on. 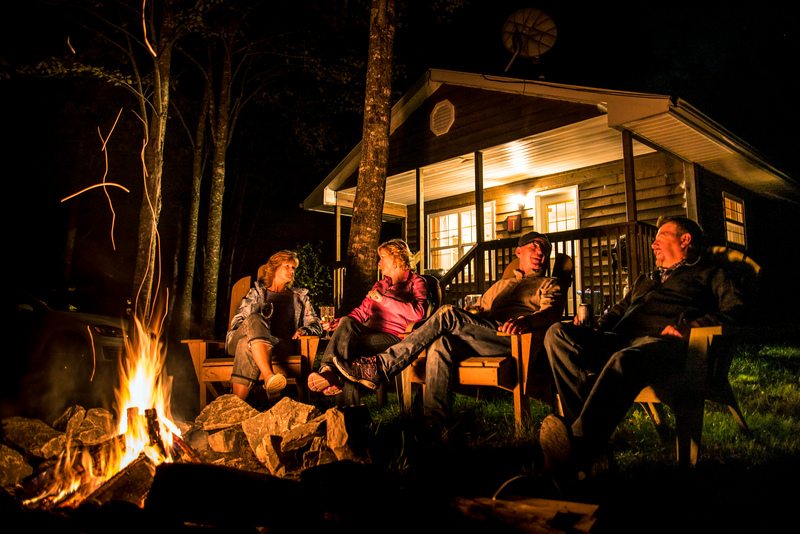 Click here to learn about our new experience: Fundy Tides & Fireside Adventure. 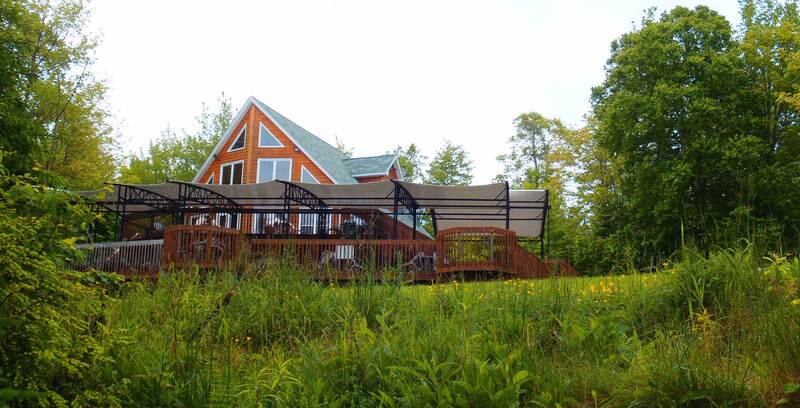 Pine & cedar cottages open year-round for your enjoyment. 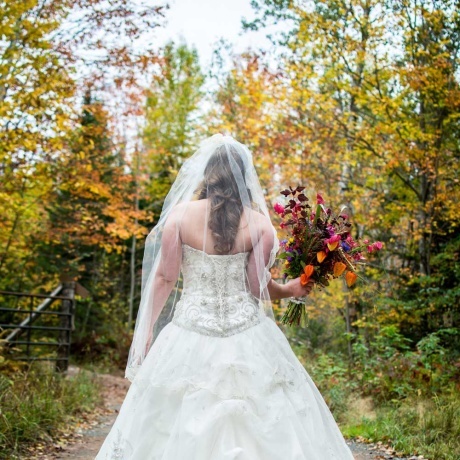 Reunite with family, host a retreat, or get married on resort. 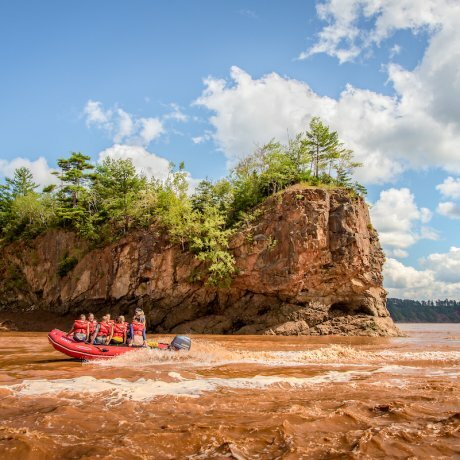 Experience the adventure of a lifetime on the Shubenacadie River and see the Bay of Fundy tides in action. Visit the home of the world’s highest tides. 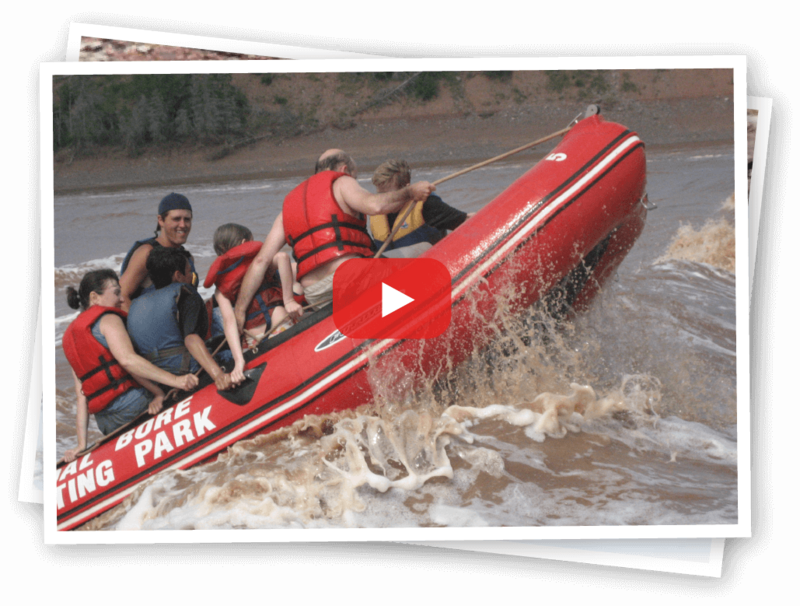 Join the Tidal Bore Rafting Resort for our 34th year of tidal bore rafting in Nova Scotia. 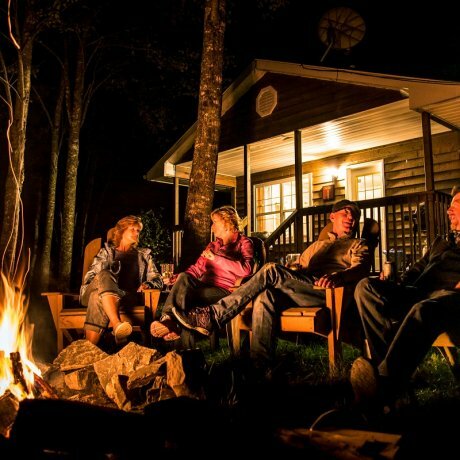 Our cozy pine & cedar 1 and 2 bedroom cottages are open year round for your enjoyment. 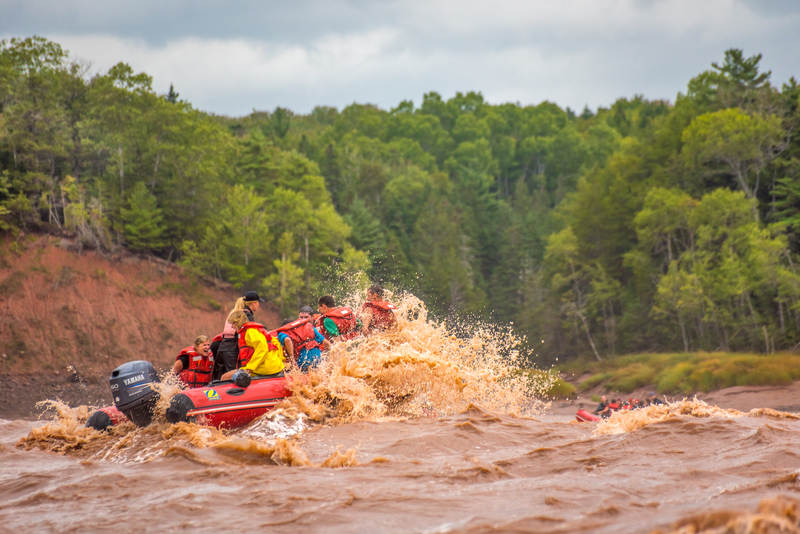 Selected as one of the top five rivers in Canada by Lonely Planet, the Shubenacadie River and the Tidal Bore Rafting Resort are awesome places to raft, vacation and host a special occasion or business meeting. 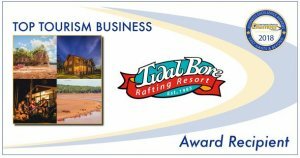 Presented with the Top Tourism Business Award in 2018, we offer rafting trips and family adventure vacations that are second to none. 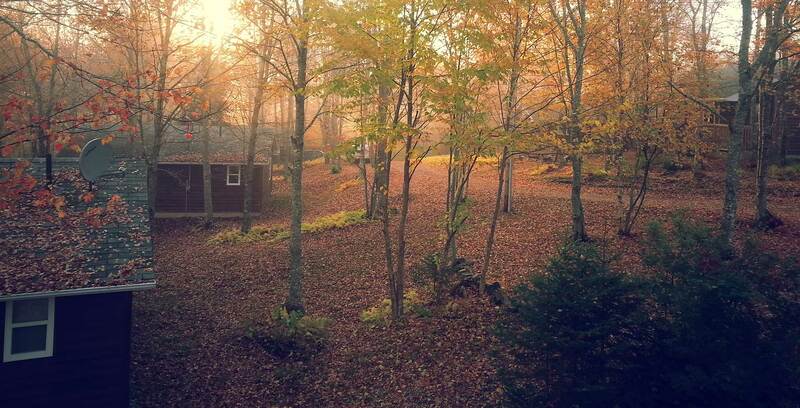 Enjoy our 180 acres of wilderness seclusion, centrally located and only an hour drive from downtown Halifax.